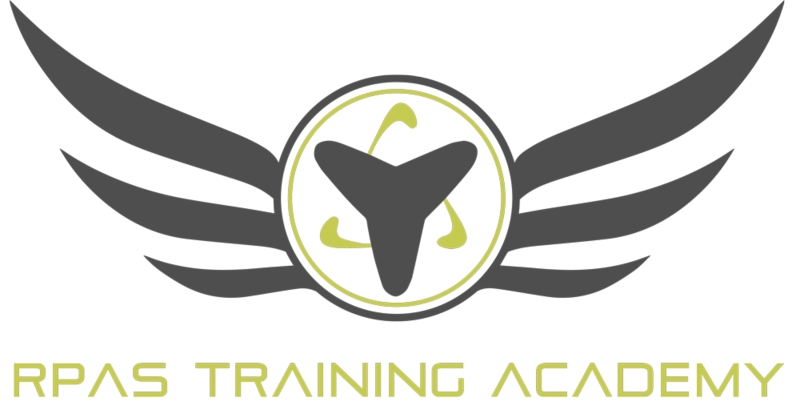 We are a premium drone training facility run by passionate & highly-experienced aviation experts from all sectors of the industry. By offering exceptional customer service in a modern learning environment, we strive to build a reputation of superior training standards on a global scale. 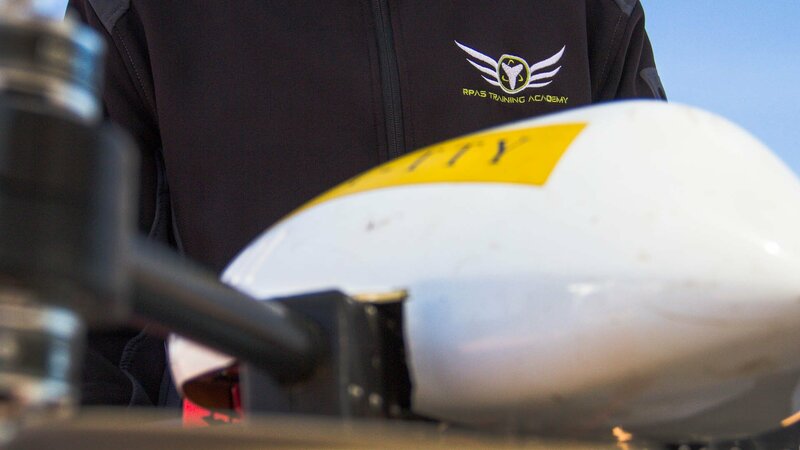 Our objectives include educating and training newcomers in the drone industry, while assisting to facilitate employment opportunities throughout South Africa. Our drive and dedication is what sets us apart from the competition, which is demonstrated in each and every session that we have with our students. Make your Drone Training a reality. RPAS Training Academy is now offering online payment via Mobicred, which will allow you to pay off your Drone Course. 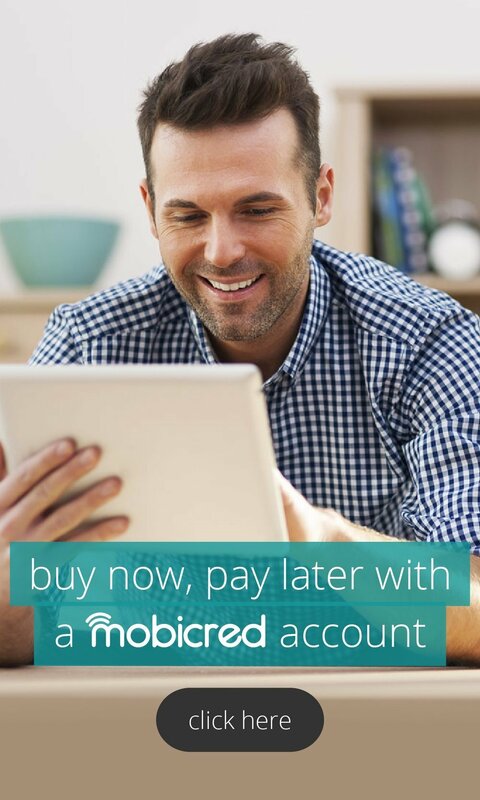 Click the Mobicred button below to apply with their quick and easy registration process. Do you want to rapidly grow this industry as one of our professional flight instructors?